Explore the elements with a custom Nubby Cover for Sphero. Nubby Covers shield Sphero from scratches and scuffs, plus they give your round robot all-terrain traction. Choose from three vibrant colors, or go all out and get one of each! 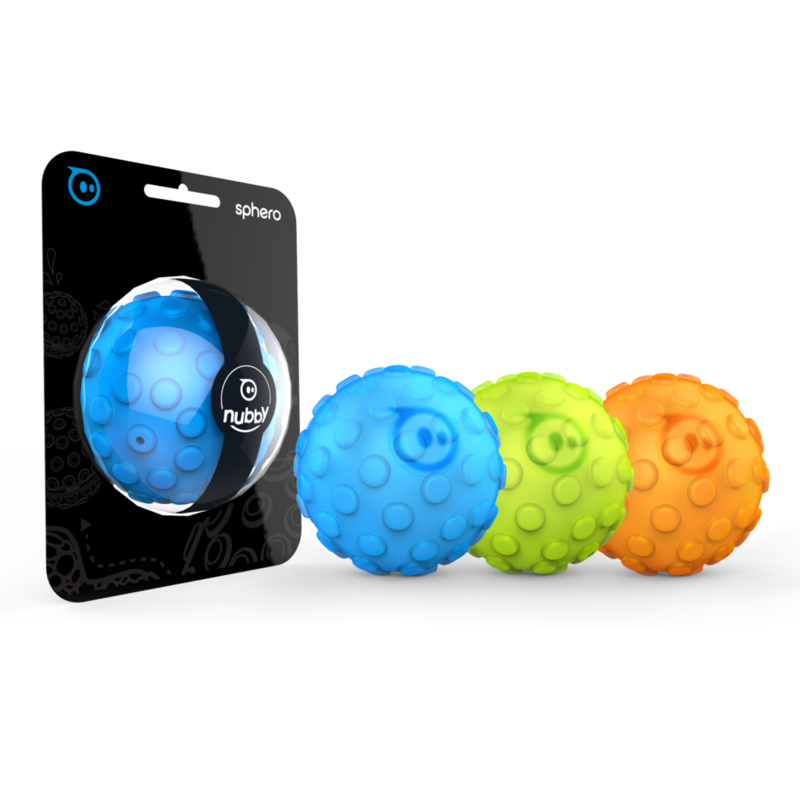 Sphero Nubby covers work with all Sphero versions.